Home / Paris Region Services / Actions calendar. Here is the calendar of all the initiatives that the Paris Region Tourist Board proposes. 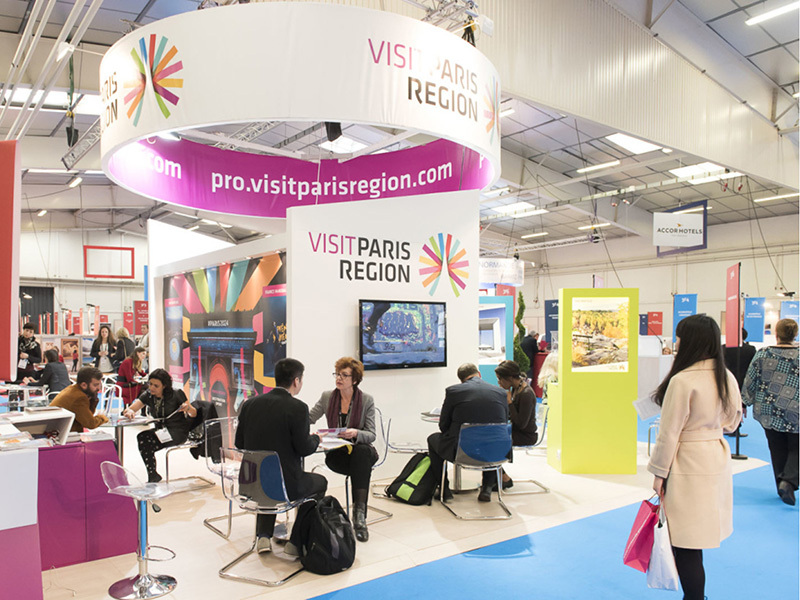 As part of its partnership arrangement with the European Tour Operators Association (ETOA), the Paris Region Tourist Board would like to invite you to attend the City Fair in London.